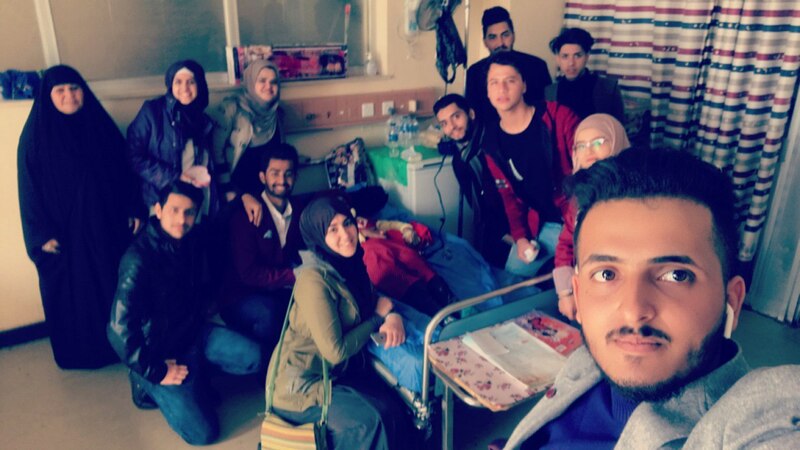 A visit to the central teaching hospital of pediatric. 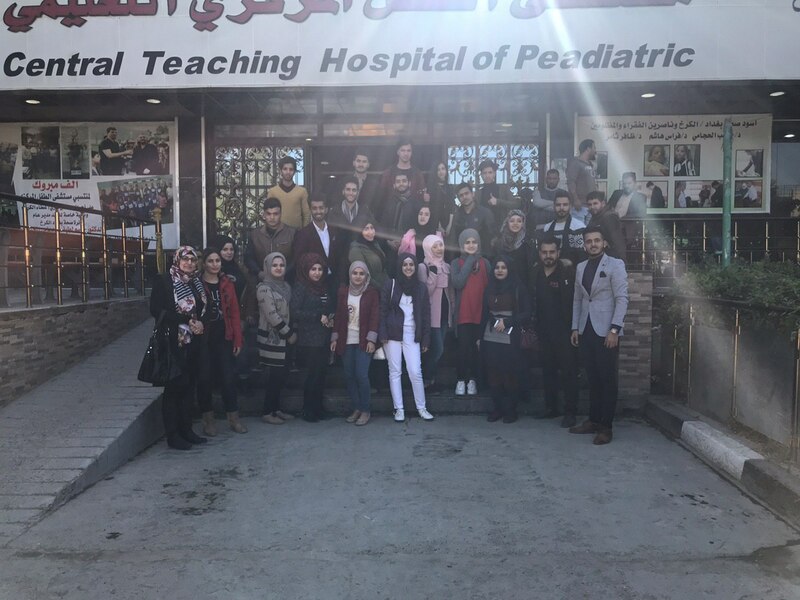 Businesses Informatics Collage arranged a trip to visit the central teaching hospital of pediatric at al-Eskaan on Monday 31 Dec 2018. 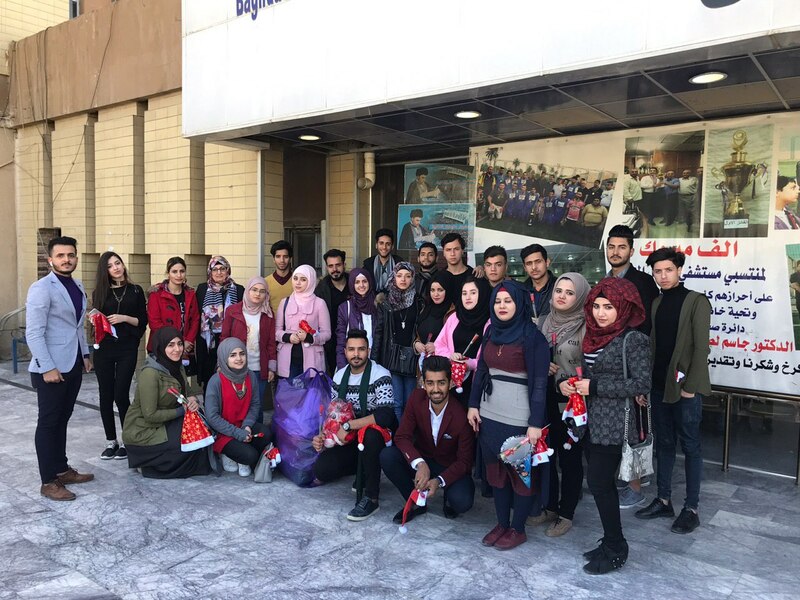 The visit came as a volunteering activity suggested by the first year students of Business Information Technology department and supervised by the lecturers Zainab Salim, Yasser Mohammed and Raghad Hameed. 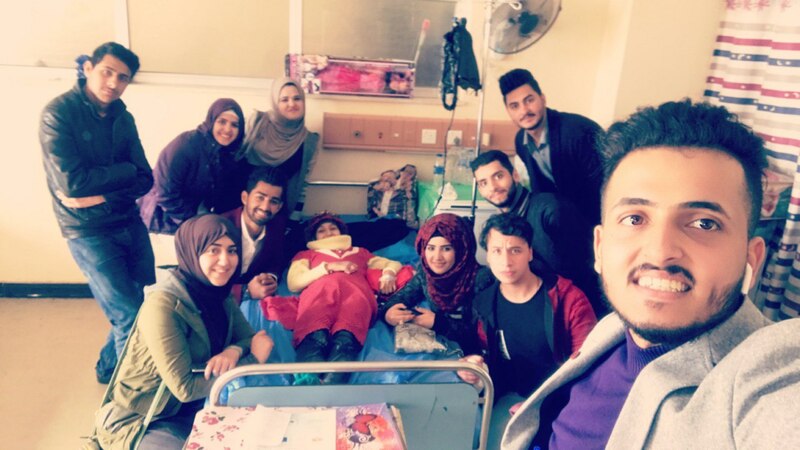 The visit included giving away presents to the kids for the New Year celebration.